Last month, Mike and I had the opportunity to attend the inaugural Garmin Developer Summit on their central campus in Olathe, KS. 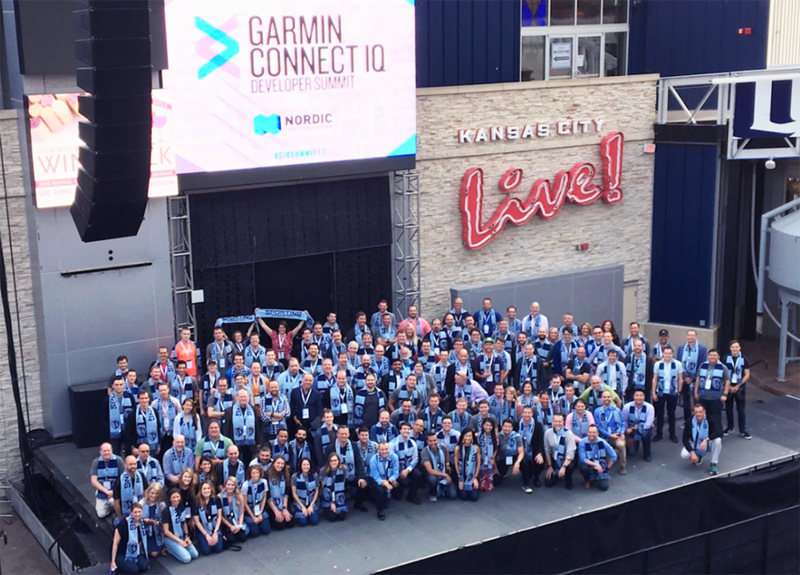 The conference was focused on allowing developers to learn and network with the founders and team that supports the Garmin Connect IQ ecosystem. The Garmin Developer Summit was a great opportunity to explore the Connect IQ ecosystem and meet with the team behind the platform’s vision and creation. It’s clear that Garmin is investing in the infrastructure that will allow us and other developers to create compelling experiences for athletes. Garmin’s hospitality at the Connect IQ Summit reflects this. Today, there are nearly 5 million Connect IQ capable devices and over 1,000 developers. These apps have been downloaded over 30 million times. The event kicked off with an introduction by Garmin CEO Cliff Pemble. He shared the company’s strategic vision and commitment to growing the wearable technology division of the company. 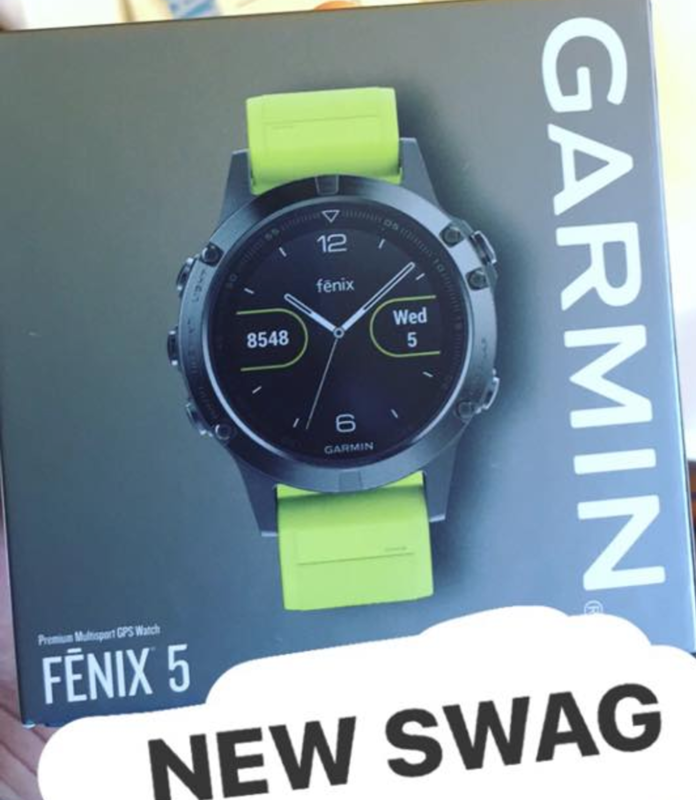 Garmin has shipped over 178 million devices and over 24 million wearable’s. It seems their commitment in the wearable fitness technology space will only grow as the Garmin Connect IQ platform develops. Ray Maker – one of the most influential content producers in endurance sports, delivered the keynote address. Ray’s site dcrainmaker averages over 4 million views per month and you can checkout the video of his presentation below. His state of the industry indicated a big push towards convergence. He states “convergence is king – the major players will no longer be able to do just one thing”. Highlighting deeper experiences and a smarter application of athlete’s data to drive value in real time! Most importantly, make cool sh*t! New Connect IQ debugger, Unit test framework integration with Eclipse, and new additions to the Monkey C language make Connect IQ easier to develop for. Also – SDK for Ubuntu! 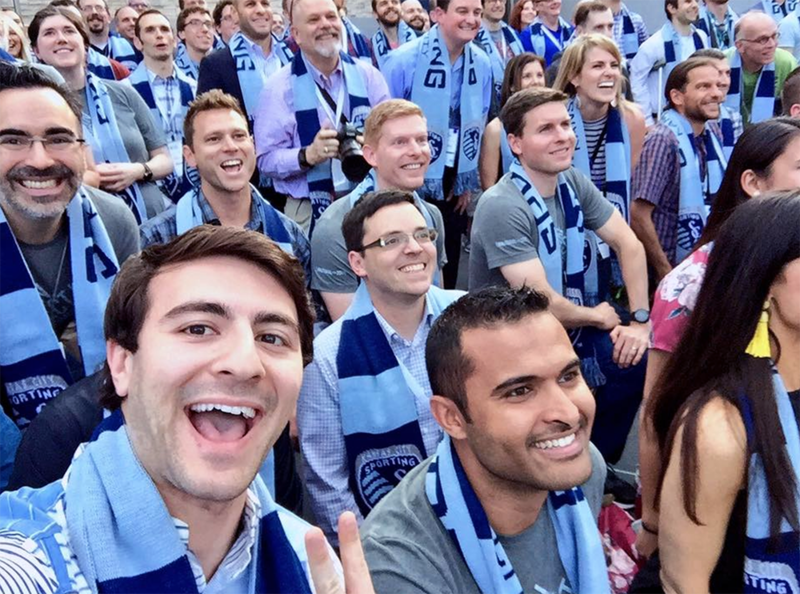 5) Trial Apps – Coming Soon! Garmin Connect IQ products were nominated for awards and the following are the winners and nominees. With over 600K downloads, Actiface is by far the most popular app on the Connect IQ store. Customers appreciate its ability to get at a glance the time and a highly configurable dashboard summarizing their health. dwMap allows Garmin users to create routes on the dynamic.watch mobile-friendly website as well as import their routes from Strava, MapMyRun, Garmin Connect, Ride with GPS, Bikemap.net, GPX and more. 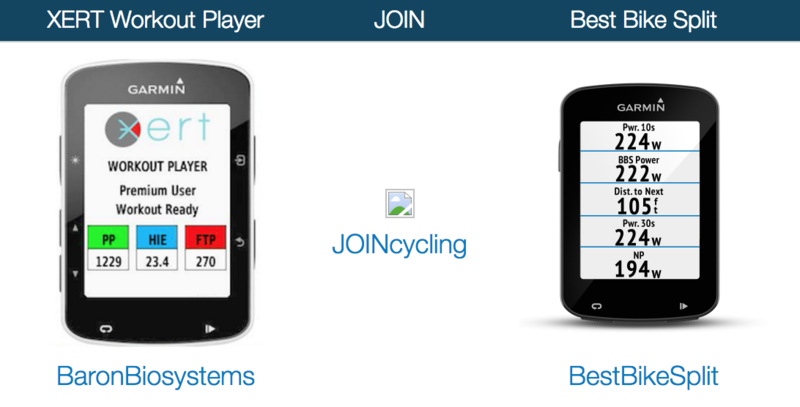 You can then sync your routes to your Connect IQ compatible devices, and navigate them using the map. 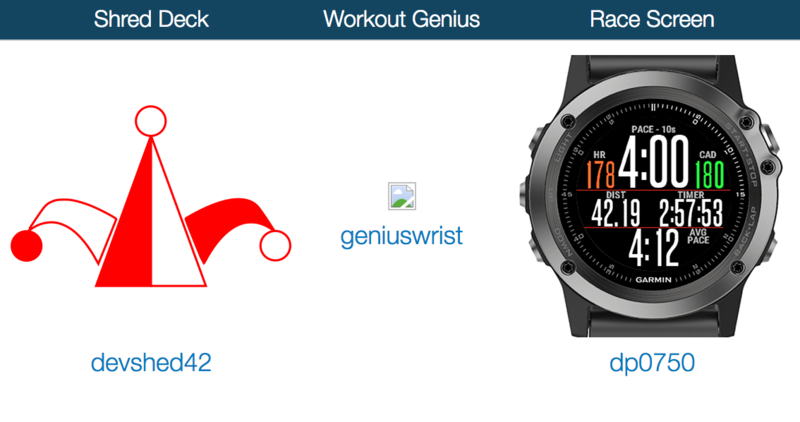 dwMap runs across most Connect IQ devices and at 300K downloads is very popular with Garmin users. 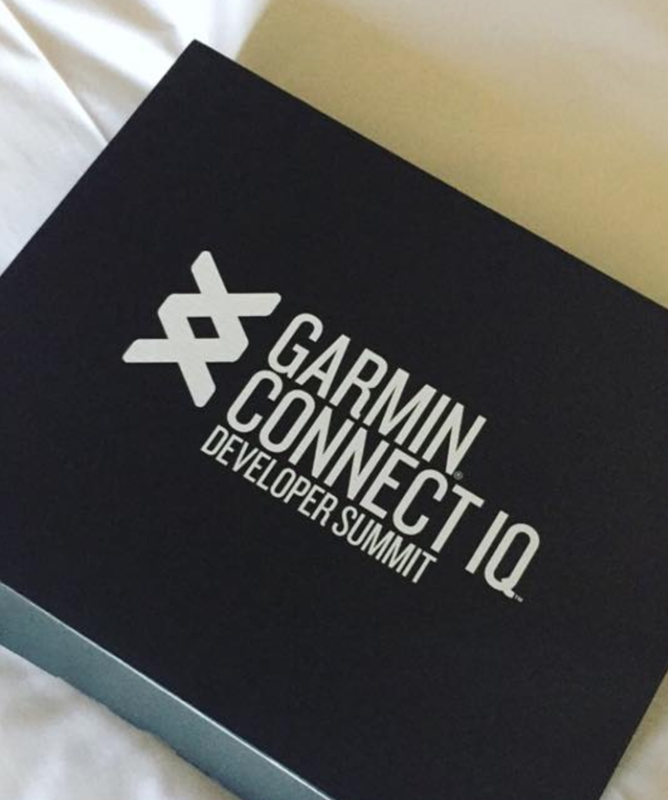 The inaugural Garmin Developer Summit was a great opportunity to explore the Connect IQ ecosystem and meet with the team behind the platform’s vision and creation. It’s clear that Garmin is investing in the infrastructure that will allow us and other developers to create compelling experiences for athletes. 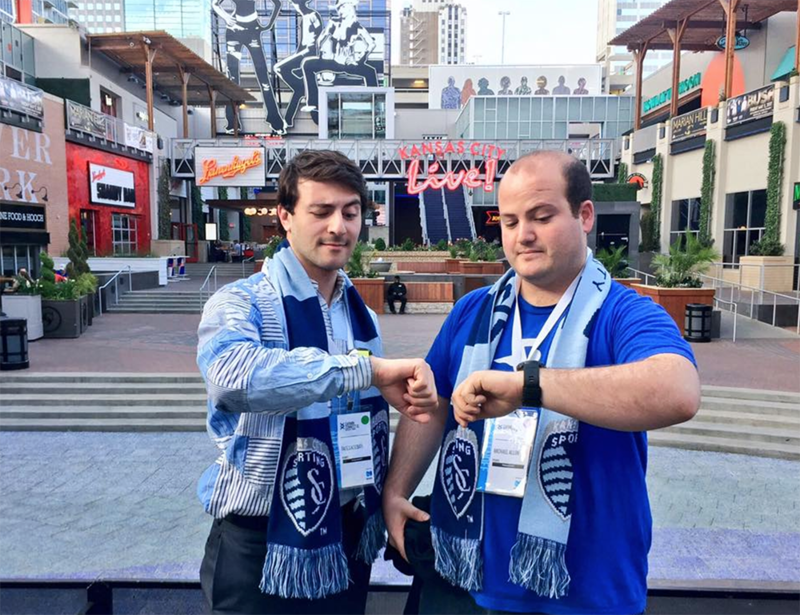 Garmin’s hospitality at the Connect IQ Summit reflects this. It’s an exciting time for MySwimPro, and we’re excited to share what’s next!